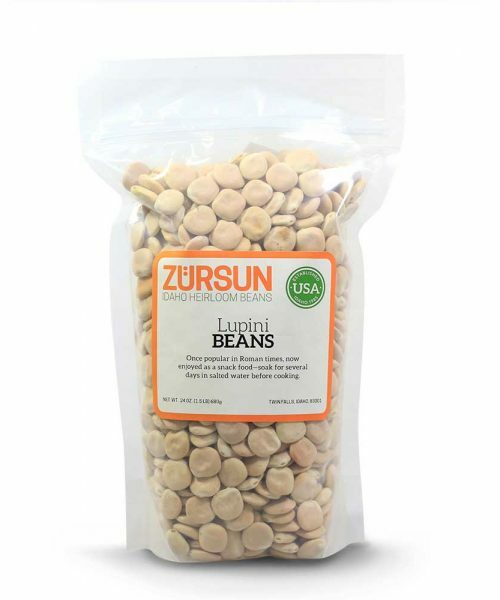 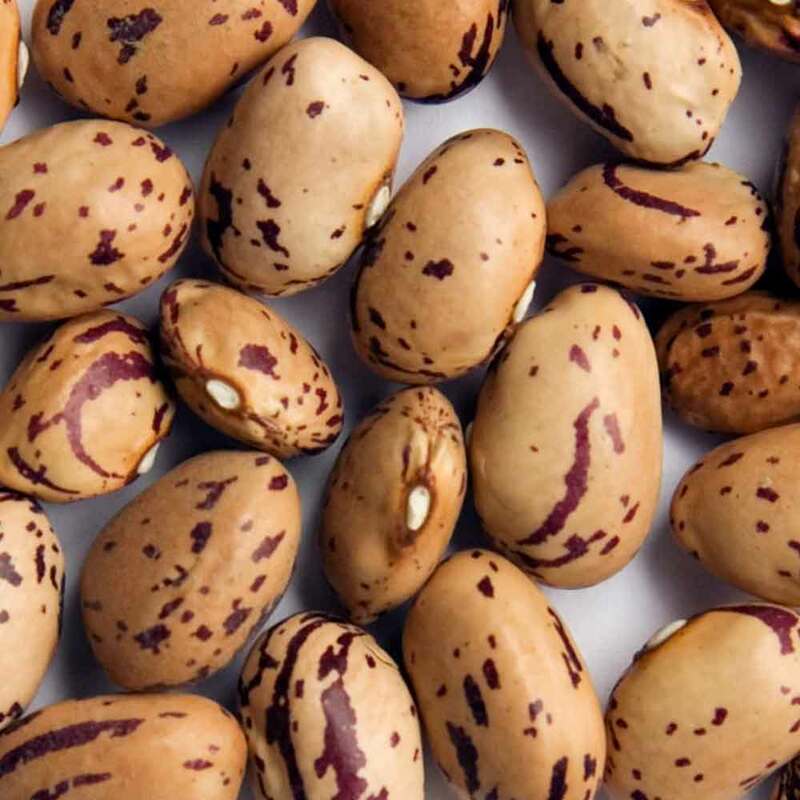 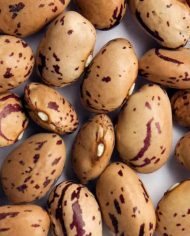 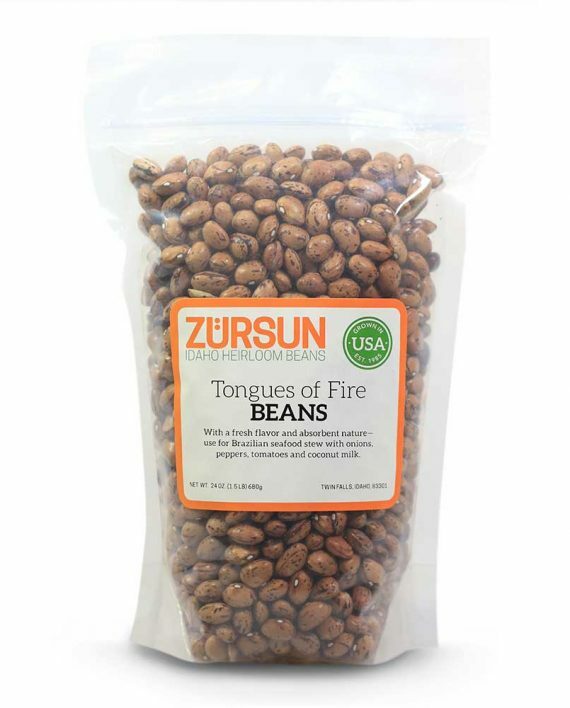 Deep umber and burgundy with light mocha-colored markings, which resemble fire flames, Tongues of Fire beans originated at the tip of South America. 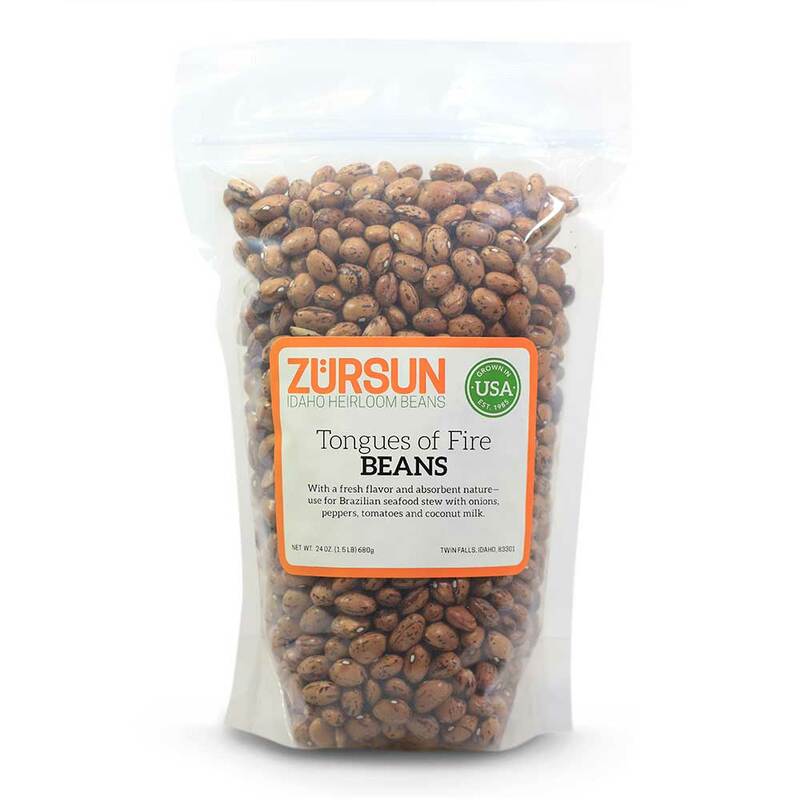 Popular in Italy, Tongues of Fire have a fresh flavor and absorbent nature. 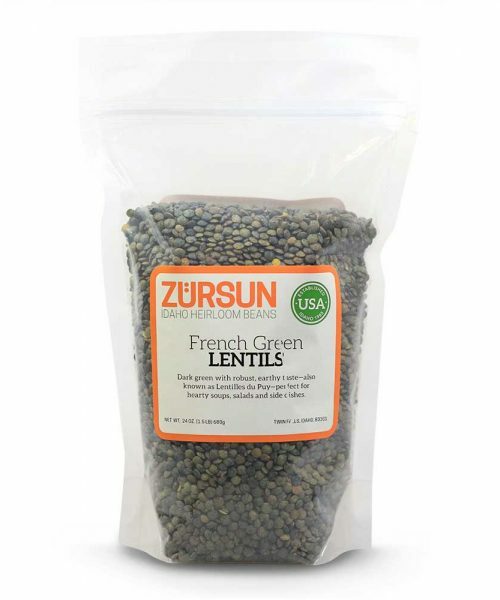 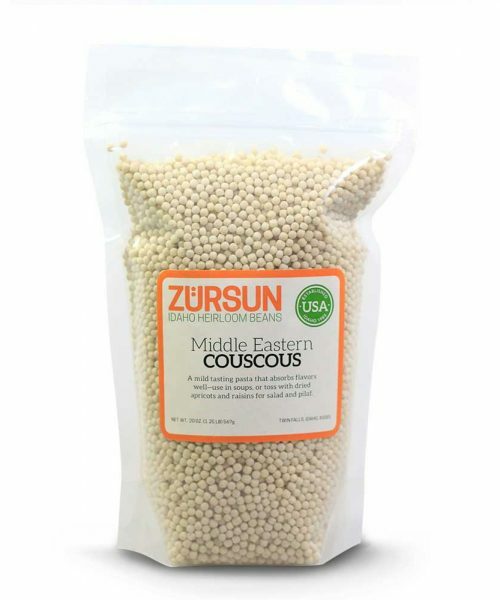 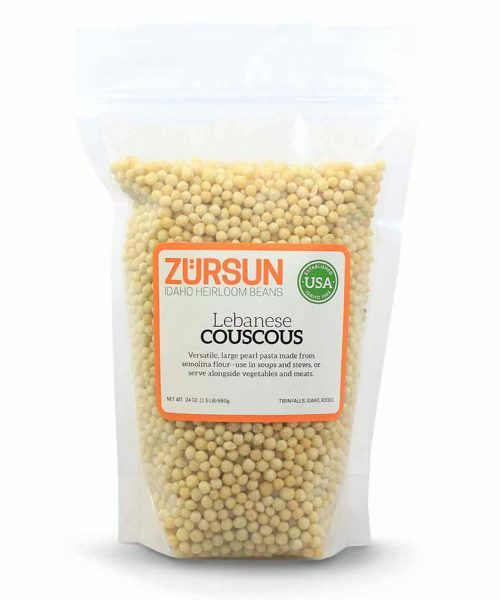 Serve with savory spices and aromatic herbs in soups, stews and bean salads.